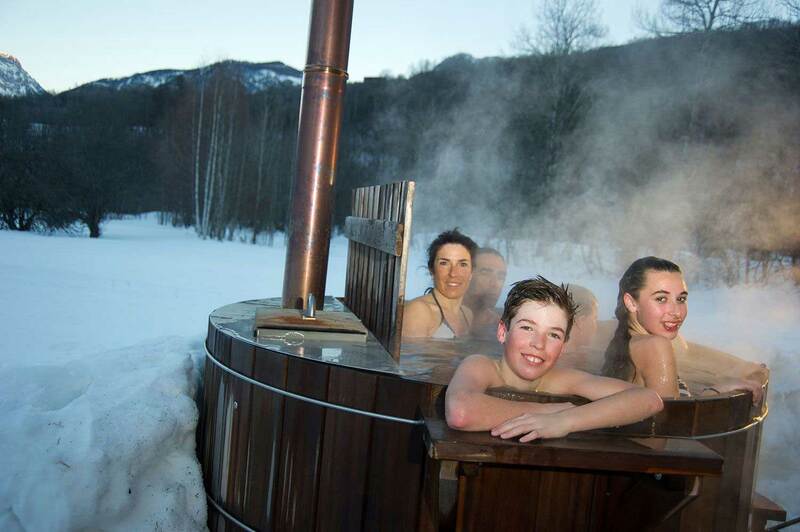 What can we do in winter in the Southern Alps? A peaceful alpine valley where there's so much to do ! If you're still looking at this website, despiste its many poor english translations, either somebody's told you this valley had to be on your bucket list, or you have a feeling it could be one of these secret paradises, unheard of, especially out of France. And you are definitely keen to plan a trip or a holiday there. And you are so right. The Névache valley, also known as the Clarée valley (named after the river), is a gem well worth a visit. Not the right place if you fancy overcrowded ski resorts, where all you senses are overcome by powerful stimuli : the smell of sunscreen and french-frying oil, the noise of loud music and rattling chair lifts, the hustle and bustle of frantic partying skiers, etc...( Although you can find in our village a couple of old ski tows, still running for the joy of our kids). No, none of that, here in Névache. I'm not saying we don't have fun, just that we've found another way to enjoy life. 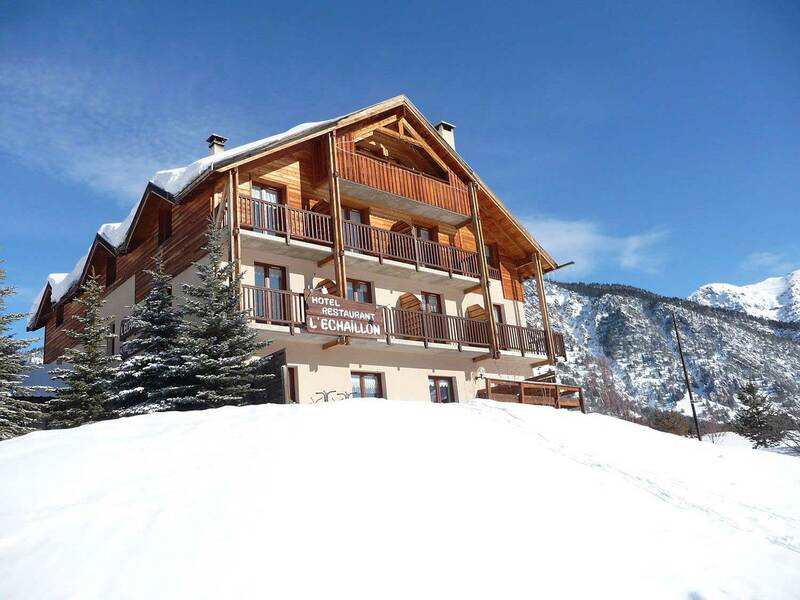 Winter activities in the Alps in Névache and the Clarée valley. 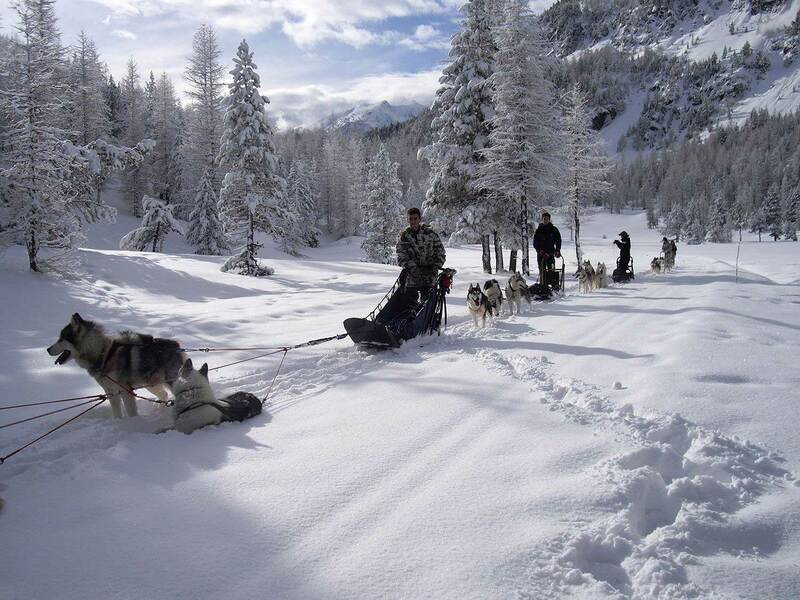 a team of dog-mushers, leading their dogs in a Jack-London-book-like scenery. to indulge on French gastronomy, because at the end of the day, you deserve it!